Shayan (شایان) is an Iranian Oakland Rapper who started Gangsta Rap in Iran with the songs like ‘Baraa Ine ke Migiram Kaam’ (‘That’s why I inhale’) and ‘Too Hamin Tehroon’ (‘Even In Tehran’) in 1999. Although the songs were recorded at home , but the rapping and writing skills were so great that made the songs go hand in hand and spread quickly. Several years later everyone was looking for Shayan and even in the song ‘Taarikhcheye Rap’ (History of Rap) by Amir Ghiamat (Iranian Hip hop artist) Shayan Known as the father of Persian Rap. Shayan gave himself the name of “Tahmaasp e Shaayesteh” after The Vaajkhonyaa Has ‘Launched . However, no one has still seen any pictures of him since he has stayed invisibly underground.Lots of people thought that Shayan is never going to come back. There were rumors going around that he was dead or tired of rapping. Meanwhile, there appeared several guys who claimed to be Shayan, spreading their fake name around on the web. They did not know that Shayan was alive, living life nearby and spitting for the homies with a different name in the Vaajkhonyaa click. He had changed his name after being caught for releasing political music. 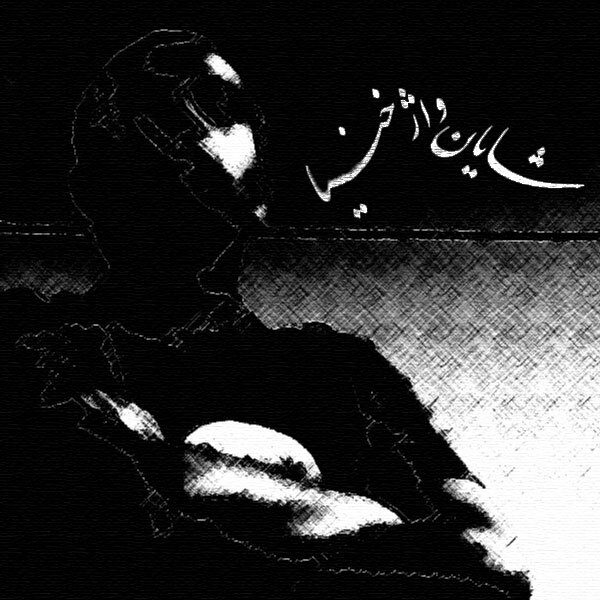 The Album ‘Vaajkhonyaa – Daftare Nakhost: Shekaaft’ (‘Vaajkhonyaa – Book I : Fission’), 2004 , was recorded in an underground in Tehran before Fereydoon moved to Cali, later taking the other members over there. The Persian Undadogz recorded ‘Vaajkhonyaa – Daftare Dovvom : Akhgar’ (‘Vaajkhonyaa Book II : Embers’) , 2007, in Otown giving so much love and so many credits to their favorite west coast killa Cali gangsta rappers. With Shekaaft and Akhgar they have made it clear that they are planning on real rap listeners who love a continuous flow with deep lyrics. ‘Vaajkhonyaa – Book III : Gosil’ (‘Vaajkhonyaa Book III : Emission’), 2010, is also out and there are talks about another album called ‘Khoonkhonyaa’.